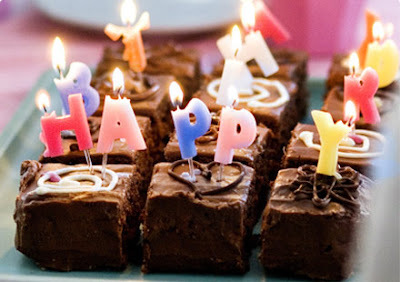 Another blogging friend's is celebrating hers today woo-hoo!! I'm so glad to have known Ane online as she's such a supportive and wonderful blogging friend. I hope that for every candle on her cake she get a wonderful surprise. Again, it's your day. Take it easy babe! Recent blog:=- Happy Birthday Ane! :* :* :* :* :* Mon! Ooo.. Nice bday cake there you have for her..
Haha! 10th.. But I was just kidding btw.. Birthdays are sooo boring nowadays.. I mean mine.. haha!